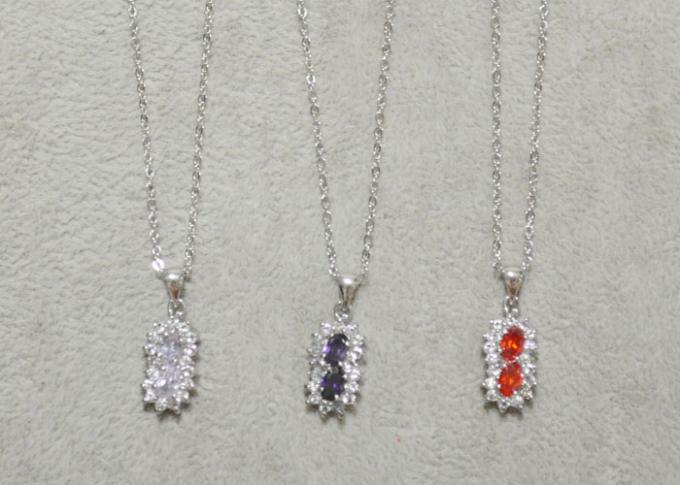 Main Stone: AAA Zircon Zircon Color: Light Siam, Blue, Clear, Red, Etc. Necklace with charm pendant in the shape of mini peanut. 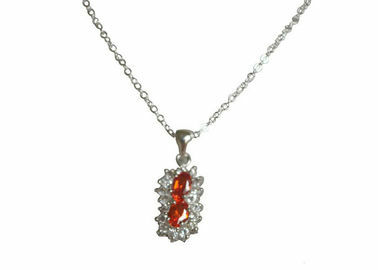 Main material: 925 sterling silver with AAA zircon. 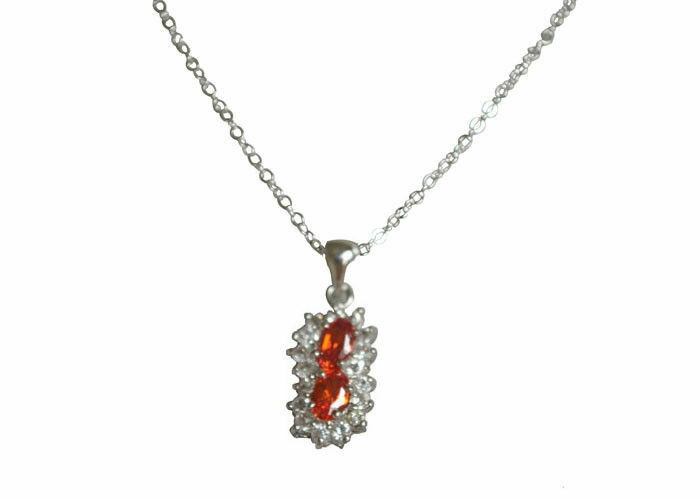 Zircon color: Light Siam, Blue, Clear, Red, etc.